Central Government has barred 156 non-government organizations (NGOS) from receiving foreign funds for six months for defying an order to open accounts in any of the 32 designated banks. The home ministry said about a year ago, it had directed all NGOS, business entities and individuals who receive funds from abroad to open accounts in any of the 32 designated banks for higher level of transparency. However, the latest order said that it has been observed that the associations have not yet opened their bank accounts in central government’s Public Financial Management System (Pfms)-integrated banks and contravened the provisions of the Foreign Contribution (Regulation) Act 2010 by not complying with the December 2017 direction. 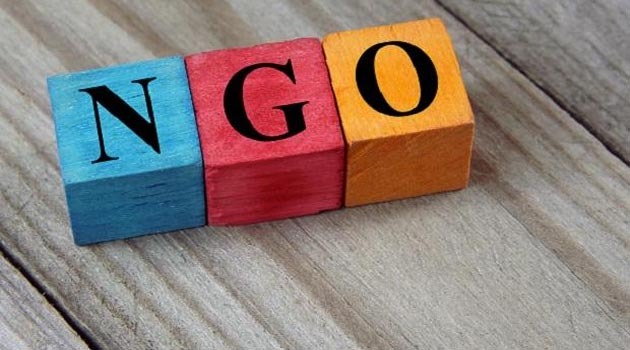 “Now, therefore, in exercise of the power conferred by section 13 of the FCRA, 2010, pending consideration of cancellation of their certificates, the central government hereby, suspends the registration under FCRA 2010 of the said associations (including their branches and units) for a period of one hundred and eighty days..,” the latest directive said. ← Agreement between United Bank of India and Star Health & Allied Insurance Co. Ltd.